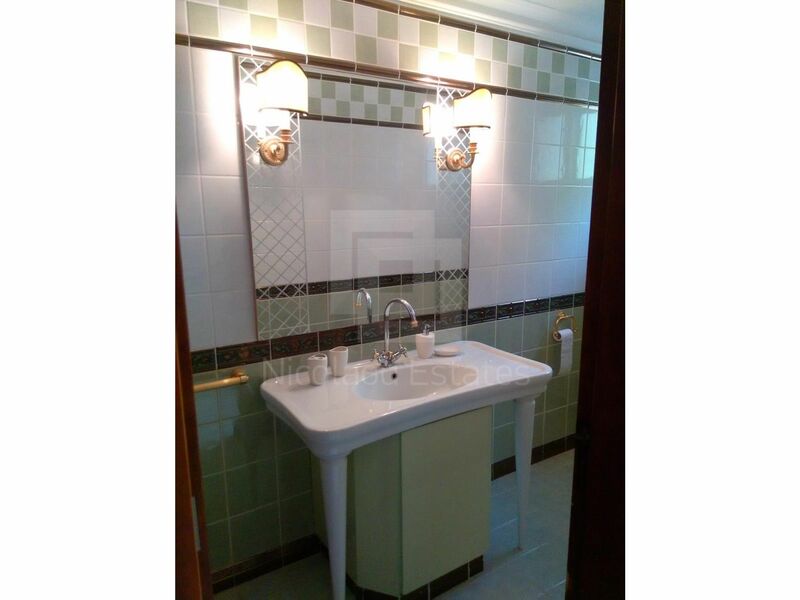 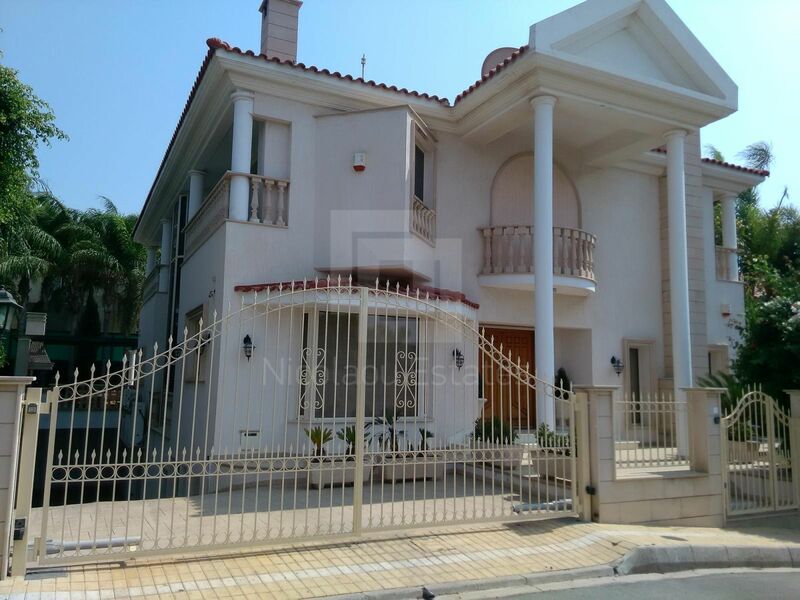 Splendid Villa for Sale on the sea, very close to Malidi beach St. Rafael Marina, walking distance from the sea, 6 bedrooms (5 bedrooms en-suite). 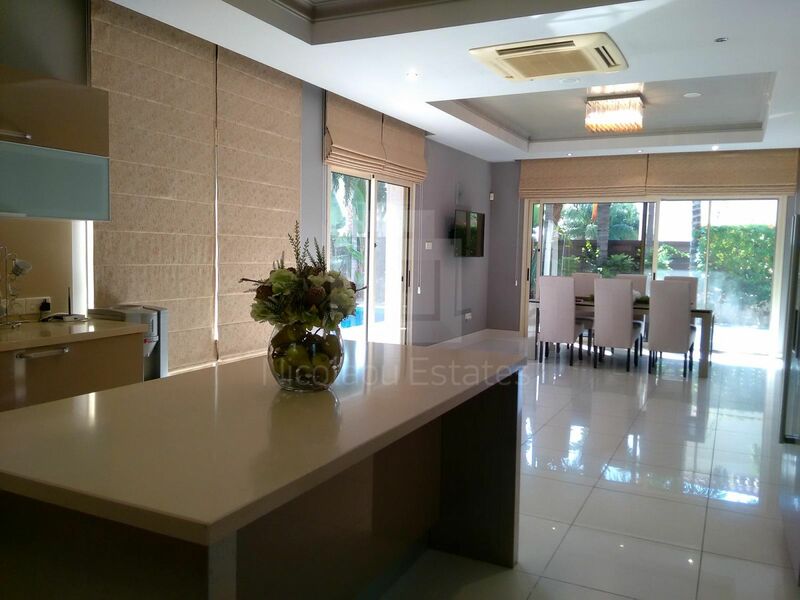 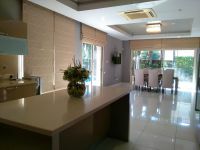 Covered area of 550 sqm, Land of 1000 sqm. 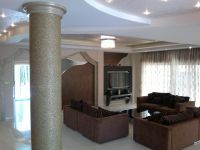 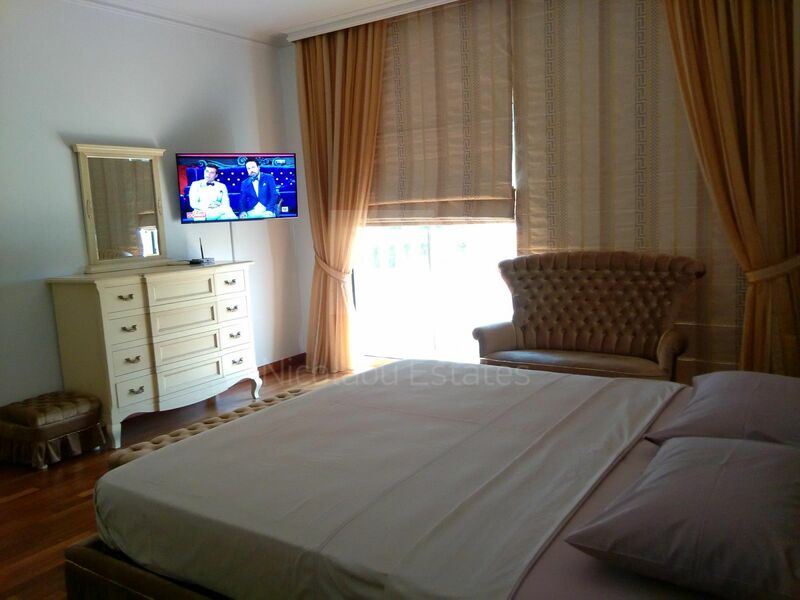 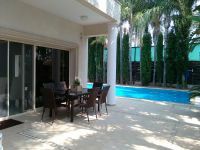 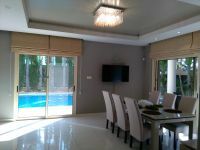 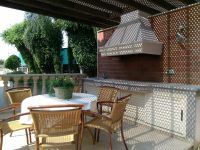 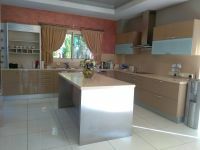 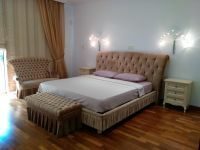 Heated swimming pool, floor heating, fully furnished, fully air-conditioned, sauna, alarm, cameras, coveedr parking for 3 cars. 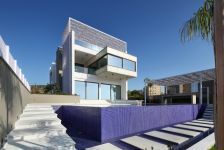 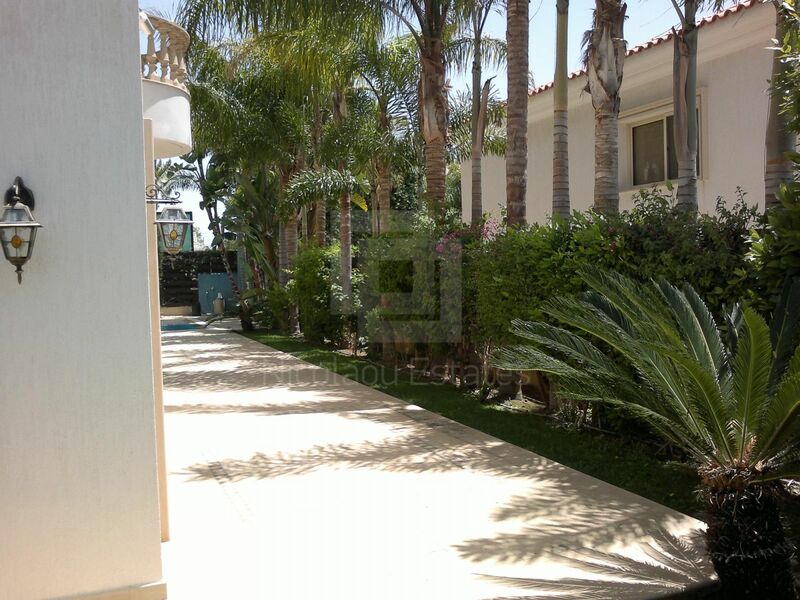 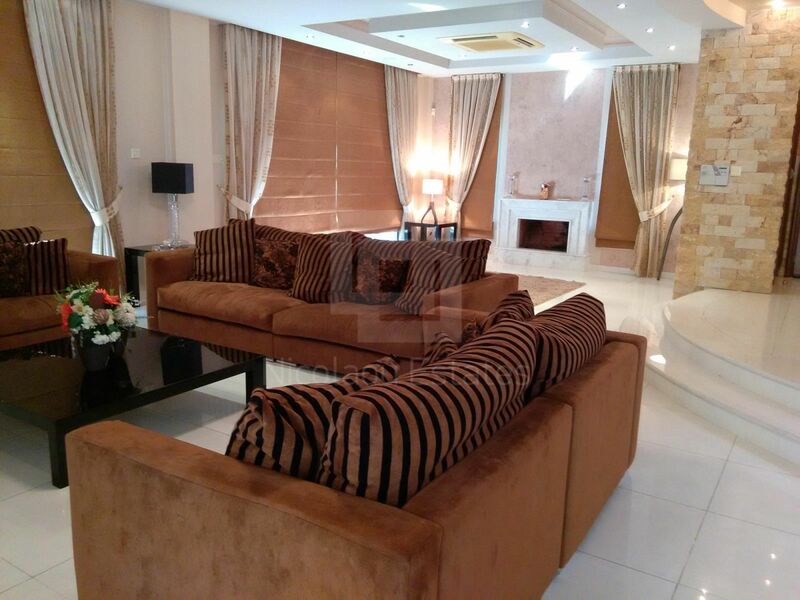 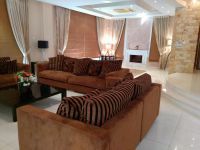 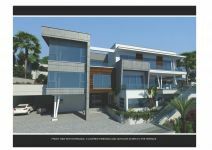 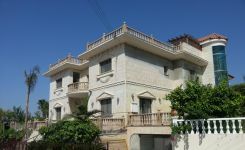 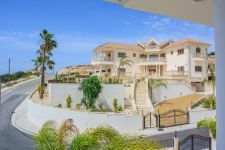 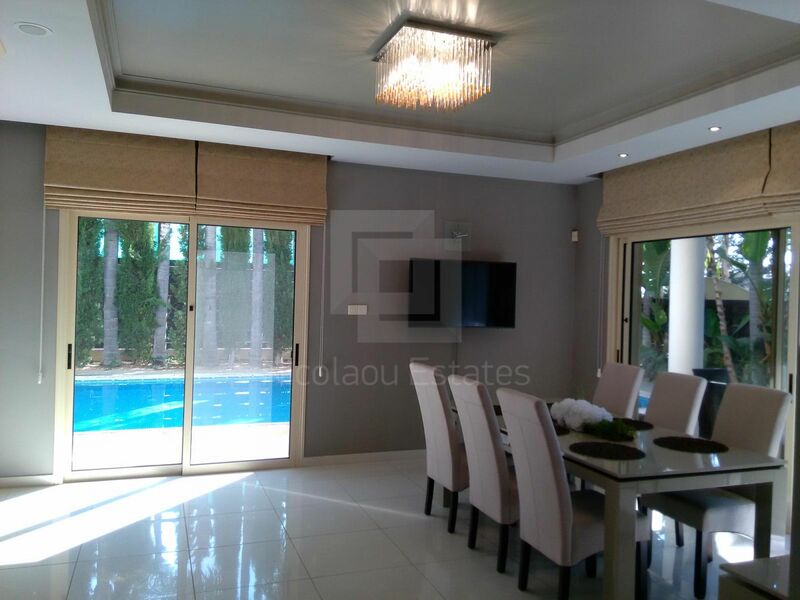 This 6-bedroom detached house in Amathus, Limassol is being offered for sale at EUR 4.400.000. 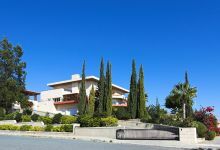 ULTRA LUXURY 6 bedroom villa in Agios Tychonas village with views of the Mediterranean Sea!